In today`s age and time owning a smart phone could get as essential as breathing. It is extremely essential to be “in touch” and up to date about the the surroundings and what else is better than a smart phone to do this? Emails, Twitter, Facebook, LinkedIn you name it and every app will be available to keep you connected every second and every minute of the day! 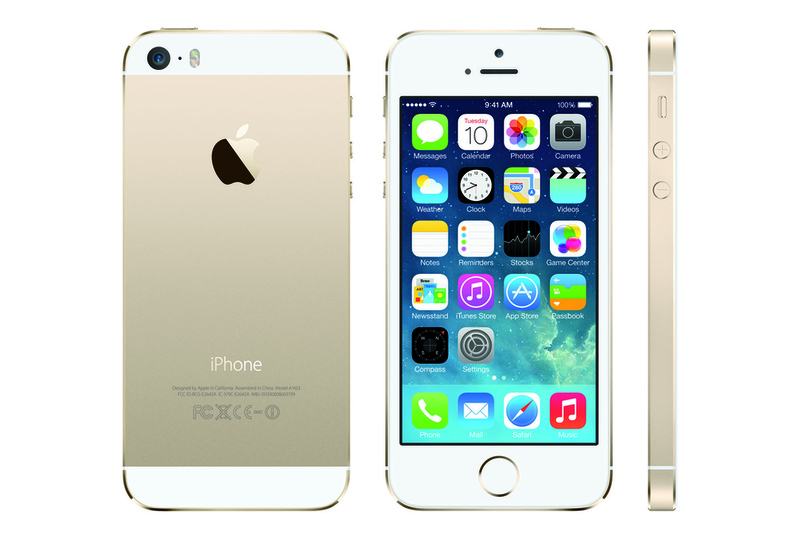 With a resolution of 640x1136 pixels, a processor of 1.3Hz dual core, a 8 mega pixel camera with an internal storage of 16 GB and a operating system of iOS7, iPhone 5S is one such phone which every businessman absolutely MUST possess to make life & work much easier ! Now most phones smart or otherwise have camera features for instant pictures and immediate updates but nothing beats having the good old digital camera for more timeless photos and of course clarity for those events, occasions or those memories you intend to capture and treasure. Also it makes a great hobby, photography acts as a good stress buster! 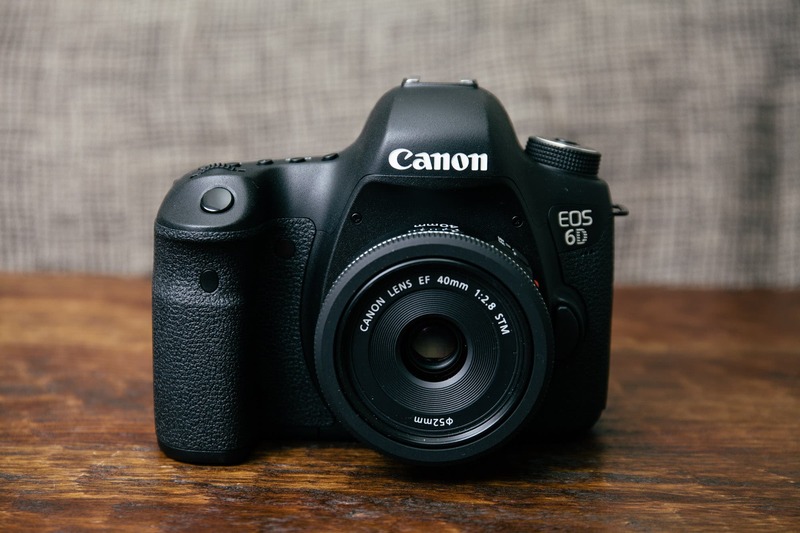 The Canon EOS 6D is a 20.2-megapixel full-frame CMOS digital single-lens reflex camera made by Canon. The 6D is offered as a body only or in a package with an EF 24-105mm f/4L IS USM zoom lens! It’s inbuilt Wi-Fi capabilities, which geotags images and allows files to be uploaded directly to Facebook & YouTube! This item cannot be over emphasized as a matter of fact it is deemed the most essential gadget in the list, apart from the numerous functions like productivity, immediacy and low consumption of power and space. It is one of the most important gadgets that a businessman carries! 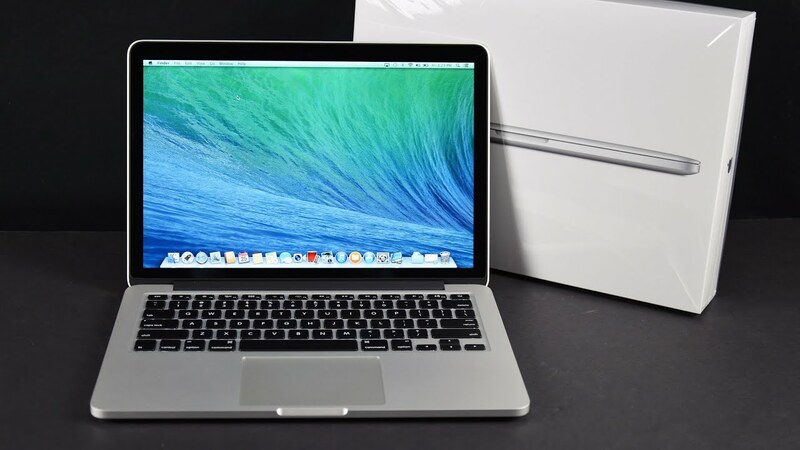 A spectacular 2560x1600 resolution on the 13-inch MacBook Pro and an equally impressive 2880x1800 resolution on the 15-inch MacBook Pro let you see more of your high-resolution images with pixel-for-pixel accuracy. The Retina display reduces glare while maintaining incredible colour and quality. It can definitely be considered as a good investment! While some people may think, is this really that necessary? Our answer will be an absolute YES. A game console is not only an entertainment unit but also has non-gaming features like watching DVD’s, play music, or save pictures or videos, it is also a good way for escapism, leisure and interaction. We would say that currently the Sony PS4 is ruling the market! It has a RAM of 8GB GDDR5, with the storage capacity of 500 GB 5400 RPM SATA II hard drive, its controllers include Dual Shock 4 & includes Bluetooth 2.1 EDR! A delight for gaming lovers & an ultimate stress buster! Having a good solid headphone or earphone makes a whole lot of difference besides making music sound so magical irrespective of your genre of music; it gives your brain the right sound and even helps relieve stress. 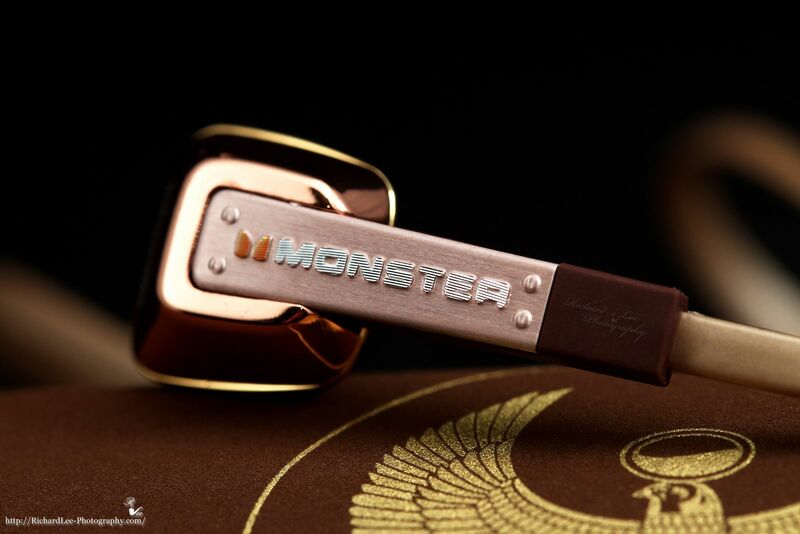 Monster Cable Earth Wind is currently the best in the market, it has a ControlTalk In-Line mic and volume/talk controls, a high-performance Monster cables for astounding sound quality. Also its feature of Noise isolation keeps the music in, unwanted noise out! Having an mp3 player is extremely essential, in a situation where you are bored or swamped with work stress or just in a dull mood and need some zest, an mp3 player is so very handy. To lighten up moods, get inspired; sporting activities, also good travel company for that long trip, you can use it for anything. The Sony Walkman Mp3 playing runs on the Android OS! This PMP pairs the ever growing app library of Google Play, with finely tuned audio tech from Sony to create a great sounding device that's also very well connected. An S-Master MX Digital Amplifier and Clear Audio ensures every detail of the song is heard, while the xLOUD speaker system lets you share your music with the whole room. A power bank is extremely essential as it makes sure that all your electrical gadgets have fully charged batteries at all times! It is portable, easy to use & could literally be used to charge anything & everything! Ravin`s power bank PB – 052 is ideal for those who are always on the Go! It has two USB ports and can charge you Smartphone up to 3 times! It’s trendy, sleek, light in weight & has a battery capacity of 5200 mAh! Not only is it high in utility but definitely should be considered as a MUST buy! An external hard drive is an absolute must! Apart from taking the pressure off your internal hard drive of your computer to ensure effective running, external hard drives help store valuable data and also add a considerable level of safety and security. 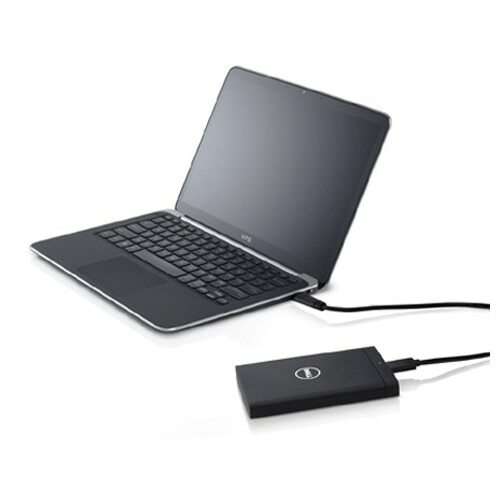 Dell Backup Plus`s hard disk supports USB 3.0 for faster data transfer speeds and it also supports USB 2.0 making it compatible with almost all devices running on Windows or Mac OS platforms. The software of the disk can be upgraded to Thunderbolt and Firewire 800 for all new blazing speed. Tablets are best described as mobile computers! They are equipped with sensors, including cameras, microphone, accelerometer and touchscreen, with finger or stylus gestures replacing computer mouse and keyboard ! Instead of carrying a cell phone & a laptop this gadget performs multiple activities & increases your convenience! Samsung Galaxy Note Pro is stunning, its 30.98cmsn4 million pixel display means more of everything; colour, display & information. Currently one of the best tablets in the market! If you're travelling to a different country, you'll need a number of plug adapters so that any power cords you bring with you so you can plug-and-play instantly. If you know the country you are going to, buy at least two so that your laptop and phone can receive simultaneous charging. The SKROSS World Adapter Pro+ is the safest, most compact travel plug for all 2- & 3- pole devices from and to more than 150 countries worldwide! It is one of the best that you will be able to find & is something that every businessman should possess!